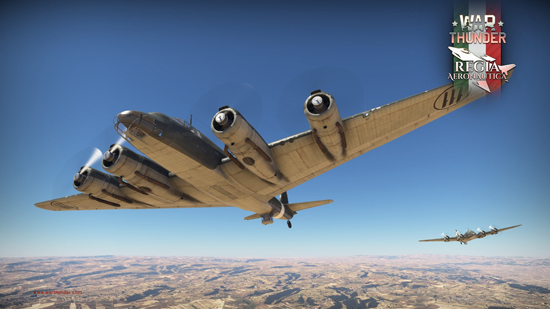 Sixth major nation successfully concludes closed testing with further vehicle additions already in the pipeline. 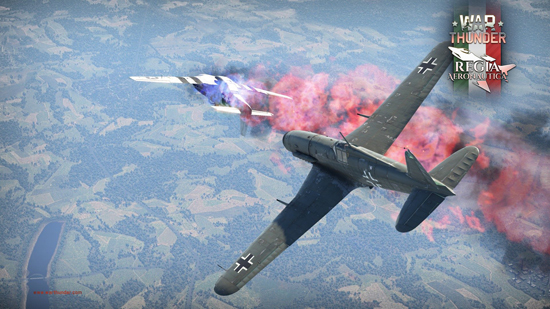 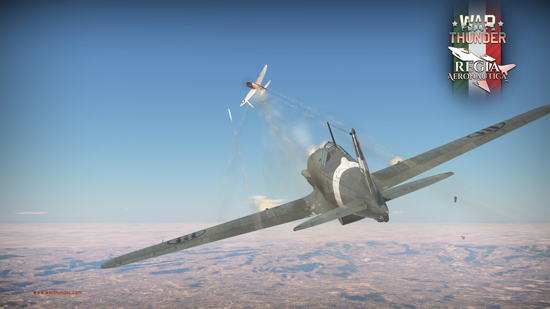 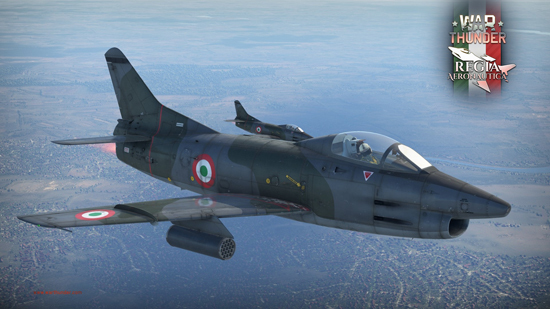 War Thunder’s Italian Air Force has successfully concluded closed testing. 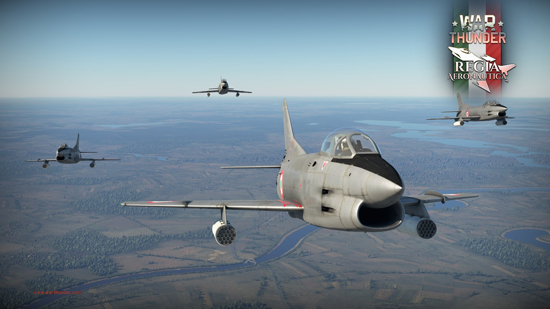 Initially introduced with Update 1.69 Regia Aeronautica, all regular aircraft of the game’s sixth major nation can now be unlocked by all players, with the top jet fighters; Fiat G.91 and G.91R/1 being the last to finish their trials. 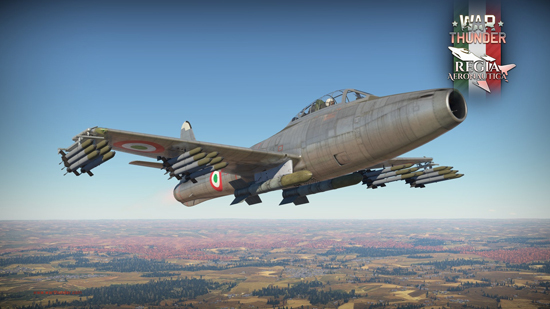 Naturally, with the end of closed testing the development of the Italian Air Force in War Thunder is all but finished. 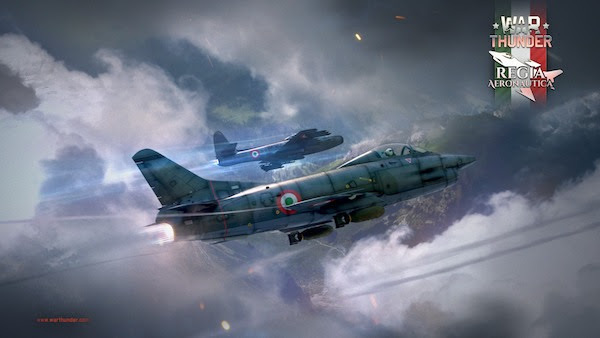 New Italian content is already in development and will reach the players of War Thunder as soon as the next major update goes live.